It is expected that each roadway will take one day to convert. Original Story: The Texas Department of Transportation is changing about a two-mile section of the frontage roads on both sides of I-35 between FM 1626 (Kyle Parkway) and FM 150 (Center Street) from two-ways into one-ways. 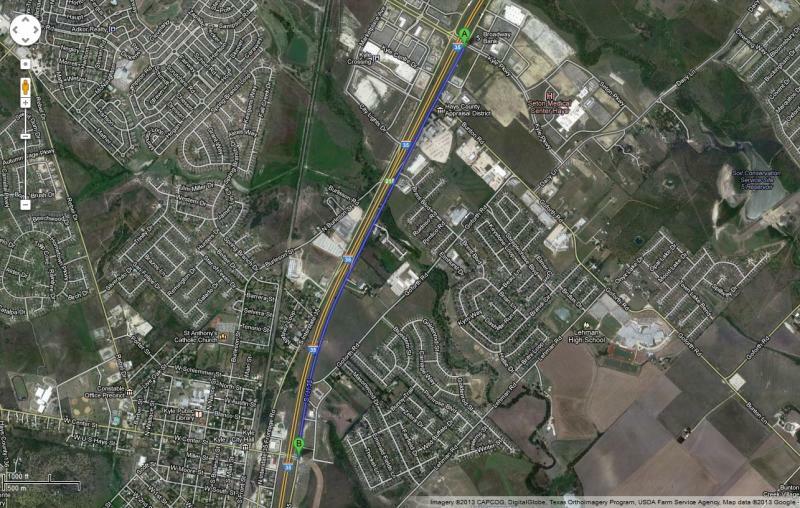 This morning, TxDOT is shutting down the frontage road to the east of I-35 in Kyle. Crews will re-pave and re-paint it to accommodate just northbound traffic. On Thursday, the frontage road to the west of I-35 will be changed to handle only southbound traffic. 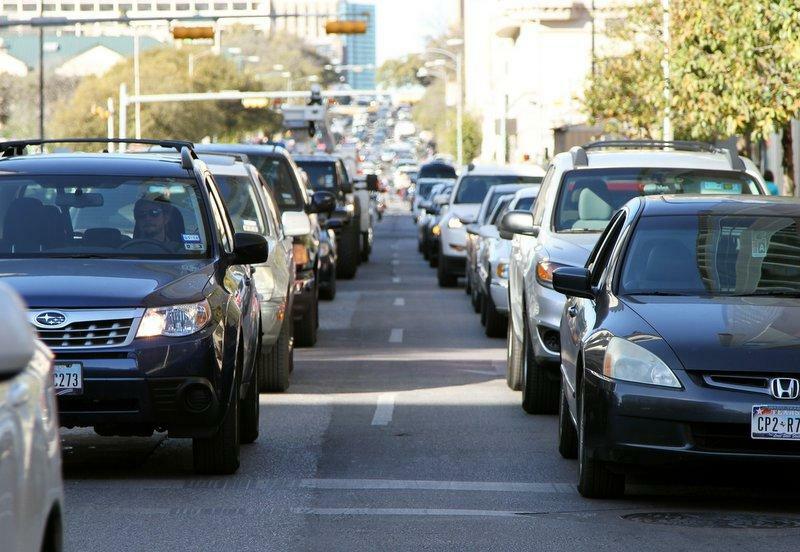 TxDOT hopes the one-way streets will improve traffic flow and safety in the area. “This is a very important safety project,” said Ben Engelhardt, P.E., area engineer for TxDOT’s South Travis Area Office. “We hope to improve traffic movements in the area and ensure our system is as safe as possible. Besides re-paving and re-striping, crews will place additional signs along the roadways to alert drivers about the changes. 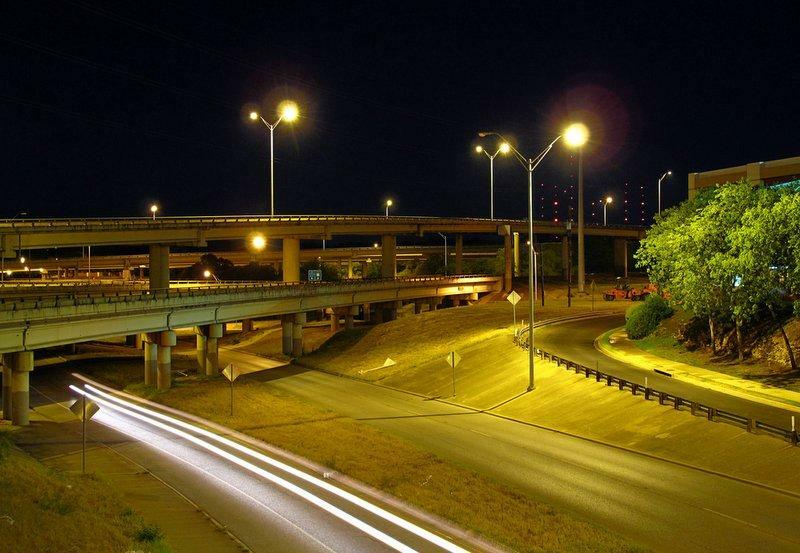 The project is part of a larger plan that includes the construction of an I-35 southbound frontage road connection to FM 150. 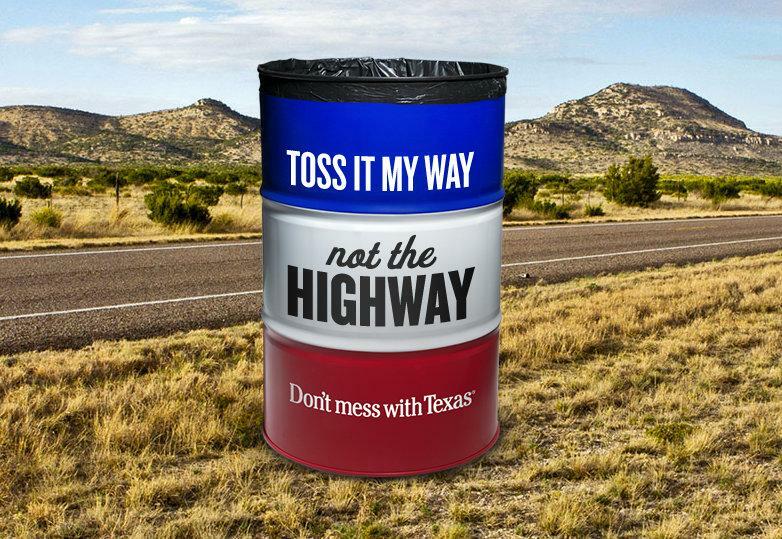 The Texas Department of Transportation is reinvigorating its perennial “Don’t Mess with Texas” campaign this year to reduce littering among younger Texans. 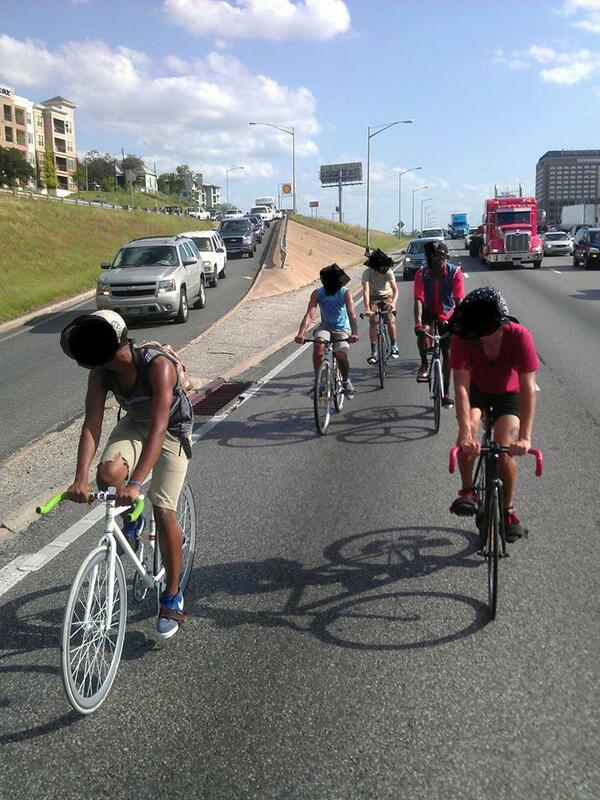 A 2009 survey from the agency showed that over half of all “active litterers” in Texas were between the ages of 16 and 34, despite 95 percent levels of campaign awareness across all Texas drivers.